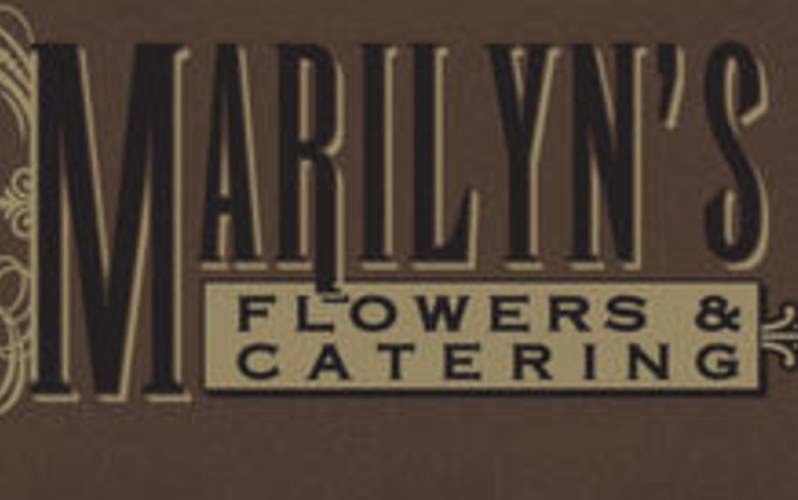 Marilyn's Flowers and Catering began as a family operated business in 1978. For over 30 years we have grown to become one of the largest and most recommended catering services in Southwest Louisiana. For generations, we have set ourselves apart from the rest by the high standard and spectacular beauty of our everyday work. Along with an experienced professional staff, Marilyn's takes pride in our reputation for exceptional weddings and services. Our clientele is approximately 60% weddings and 40% social gatherings. We operate Treasures, our beautiful venue, business office, design center and hands-on kitchen production facility, at 3510 Fifth Avenue, Lake Charles, LA. Marilyn's is the perfect company to impress your guests with quality food, excellent service, and exquisite design. We can accommodate your guests at our premier catering facility, Treasures, or any other area facility. We offer the highest quality of service for all of your event coordination, decorating, and catering needs. We have catered everything from SWLA's largest formal conferences and grand openings to drop-off lunches for small training seminars. From the smallest to the largest event, with Marilyn's you will always receive our total attention to detail and dedication to excellence.